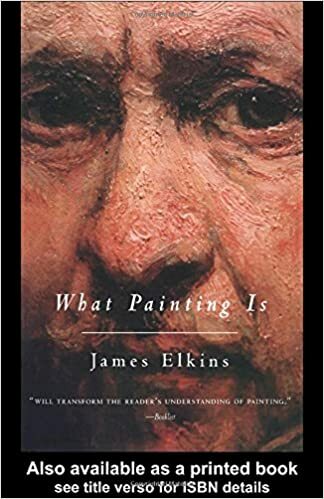 One of the best books available for the quality of its hundreds of b&w and color alchemy drawings and its depth of presentation. 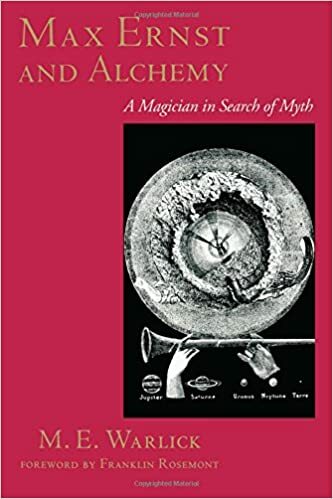 Alexander Roob’s book also offers a broad range of the history of alchemy from ancient times up to the modern day. Taschen America 1997. ISBN 382288653X. 712 pp. $29.99. To order online – click on bookcover. This comprehensive collection of alchemical engravings and alchemists’ emblems by Stanislas Klossowski de Rola provides an intriguing and thought-provoking look at alchemy in seventeenth-century Europe. This work has become one of the primary resources for alchemical researchers. Thames & Hudson 1997. ISBN 0500279810. 533 illustrations, 320 pp. $27.50. To order online, click on bookcover. From the “Art and Imagination” series, this book by Stanislas Klossowski de Rola combines insightful text with full-page alchemical drawings in b&w and color. The wonderfully executed, oversize book traces the history of alchemy from Egypt to the Renaissance and gives a flavor for true spiritual alchemy not available in lesser works. Thames & Hudson 1986. ISBN 0500810036. 128 pp. $15.95. To order online – click on bookcover. This stunning mandala depicts the seven steps in the Emerald Formula. Over 500 years old, the engraving uses genuine alchemical imagery and the true associated colors. The alchemists meditated on this drawing to incorporate the corresponding powers within them. Various sizes. 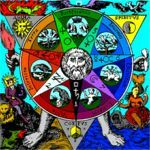 This beautiful graphic depiction of the principles of the Emerald Tablet is said to contain all the symbols of alchemy, as well as convey the dynamics of all the major operations. Intended for work with the powers of the Above and Below in alchemistic meditation, it is a powerful tool for transformation. Various sizes. This amazing collection of 276 drawings and engravings beautifully hand colored by Adam McLean has to be seen to be appreciated. McLean has captured the true alchemical colors intended by the master alchemists, and these images truly come alive to the viewer. Ideal for research, meditation, or cataloging, these images are intended for viewing on a computer screen. Says McLean: “I have found that contemplation and meditation on these handcolored images helps us resonate with and enter the complex symbolic world of alchemy.” (PC or MacIntosh) $19.95 Item #771. Another beautiful collection of handcolored alchemical emblems from Adam McLean. Atalanta Fugiens is an alchemical allegory in consisting of 50 drawings with accompanying music, poetry, and prose commentaries. This is about as “multimedia” an approach to alchemy as anyone could have undertaken in 1617, when this work was first published. The three-part musical harmonies truly bring out the deeper layers of meaning intended with these highly symbolic drawings. Intended to be viewed on a computer screen, there are three separate program for various displaying options. (Windows) $19.95 Item #772.